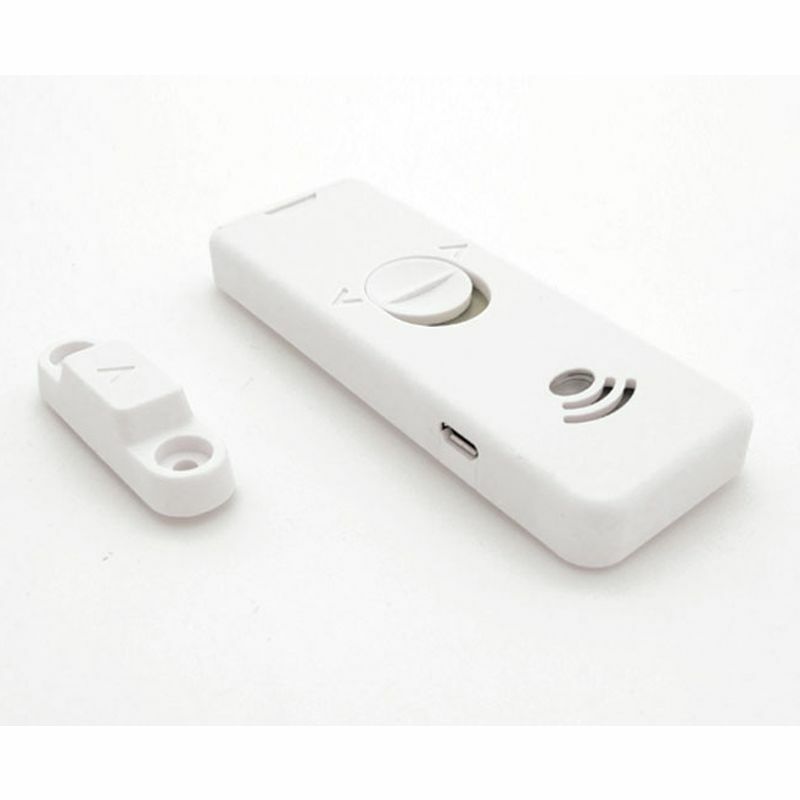 A simple pager for carers, the Frequency Precision Bleeper Pager uses vibration and sound to alert you when a Frequency Precision sensor is triggered. Being able to monitor your environment is a vital aspect of caring for others - it's important that you know what's going on and what people are doing. 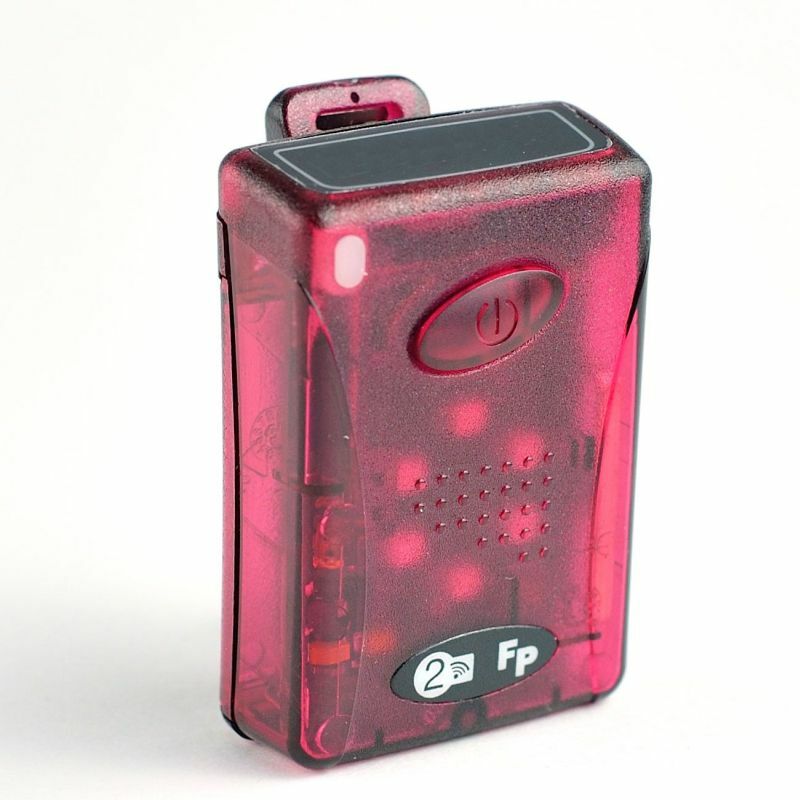 The Frequency Precision Bleeper Pager is a pager for the Frequency Precision Wireless Paging System, and will alert you when a Frequency Precision sensor is triggered. 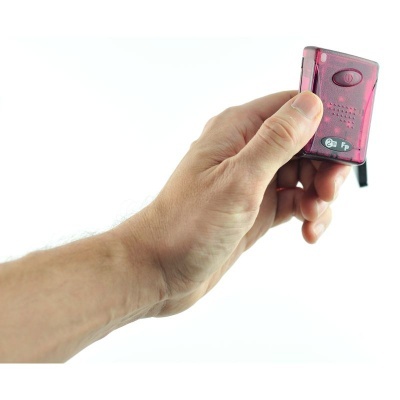 The bleeper pager has been designed with simplicity in mind. It only features only one button, which makes it incredibly easy to operate. The pager will beep and vibrate to alert you when a sensor is triggered so you can quickly get to someone's aid. When the pager is activated the indicator light on the pager will flash every few seconds, letting you know that the pager is active and functioning properly. When an alert comes through, the other lights on the front will flash, so you can easily tell the difference between normal operation and a sensor being triggered. 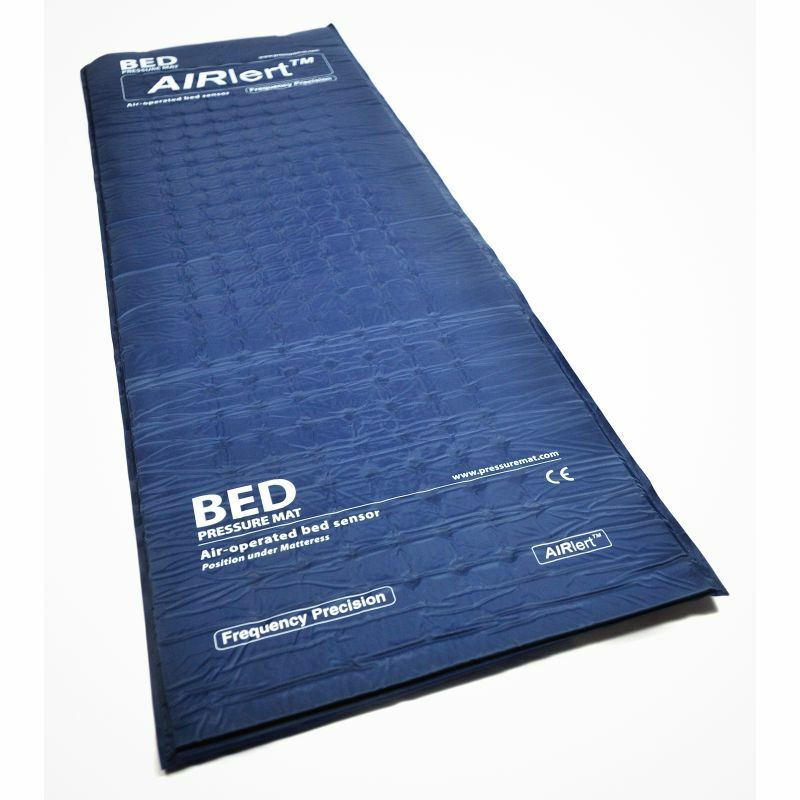 Detecting when someone leaves a bed, the Frequency Precision Airlert Bed Pressure Mat - Pager Linked can be used with any mattress. Detecting door opening, the Frequency Precision Compact Door Sensor - Pager Linked is easy to install and can send a custom message to text pagers. A wireless call button suitable for a panic alarm, the Frequency Precision Wireless Call Button - Pager Linked includes wrist strap cases and neck cords.